In the United States, approximately 40 percent of food is never eaten. Not only does this food waste damage your pocketbook, but it also has a major environmental impact. Changing your food habits is a great way to do your part in the battle against food waste. Shopping smarter, eating leftovers, improving food storage and donating to food banks are great ideas for reducing food waste. There is one obvious move you can make that many people don’t realize — you can stop throwing out parts of your fruits and veggies. This fruit is a beloved summer treat that you can eat by itself, or as an addition to salads and desserts. Even though chefs remove the stems and leaves by coring strawberries when they add them to various dishes, those parts are actually edible. 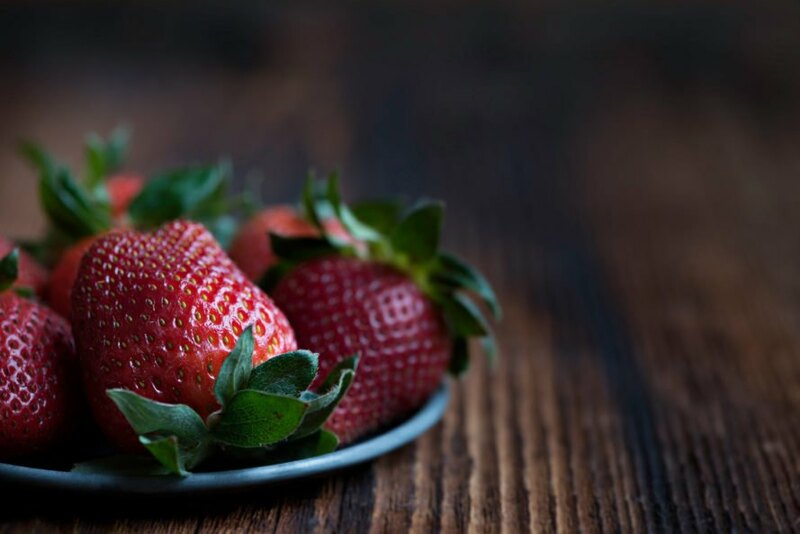 A strawberry’s leaves and stem are filled with health benefits. They are a natural digestive aid, and the leaves also have vitamins that can help with arthritis. If you want to use strawberry leaves, try brewing them in a tea or blending them in a smoothie. Have you ever thought about eating the leafy green tops of carrots? If you have heard that carrot tops are poisonous, that’s not true. 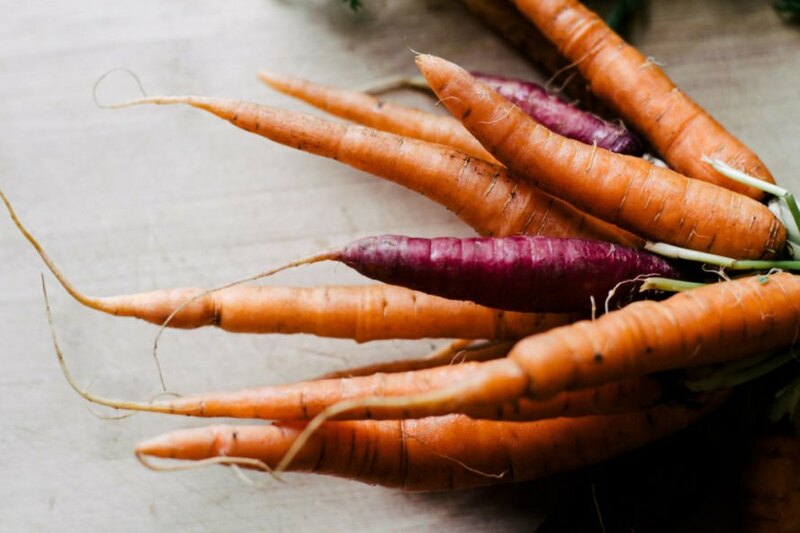 Yes, a carrot’s leafy green top can be bitter, but it is also full of delicious nutrients. You can actually eat carrot tops raw in a salad mix. But because they are bitter, you should probably blanch them first. Another option is to saute the tops with other greens in olive oil and garlic or cook them into a soup. You can do the same thing with other root vegetables like beets, turnips and radishes. The skin of a potato is where you will find a lot of the vegetable’s natural nutrition. Both the skin and flesh are filled with micronutrients. When it comes to vitamins and minerals, the skin has just as much Vitamin B, Vitamin C and niacin as the flesh. Additionally, the skins are a major source of iron, potassium and magnesium. You might think that kale stems aren’t nearly as good as the leaves, and you are right. However, with a little work, you can make kale stems — which are full of fiber — quite tasty. Since the stems are tough and chewy, you don’t want to eat them raw. So, first you want to blanch them. 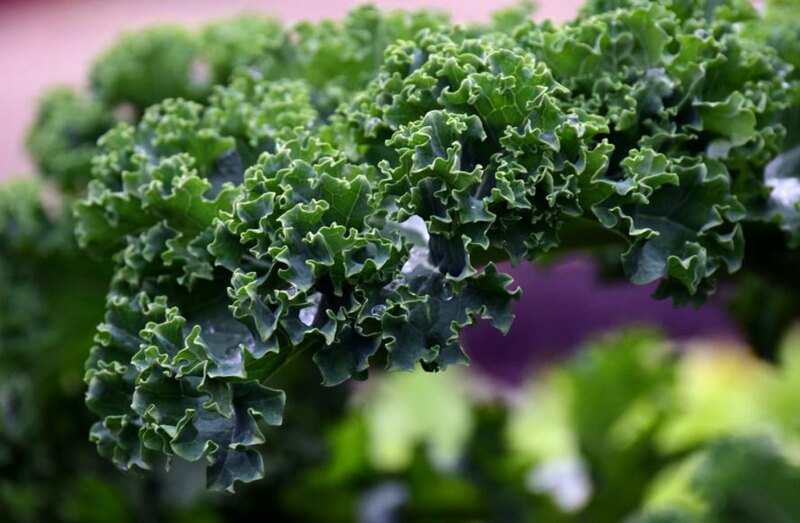 Blanching is a process where you scald the kale stems in boiling hot water before plunging it into ice water. Next, saute or stir-fry the stems to make them easier to chew. You could also opt to fry, char or pickle your stems, and then add them to rice, salads or casseroles. This superfood is extremely versatile and loaded with vitamins. The florets aren’t the only edible part of this vegetable. You can also eat the stems and leaves. To be honest, the stem’s skin is quite tough, so peeling and discarding that does make sense. Try adding the stems and leaves to stock and soups, or grate them for salads and slaw. Every part of a pumpkin is edible. 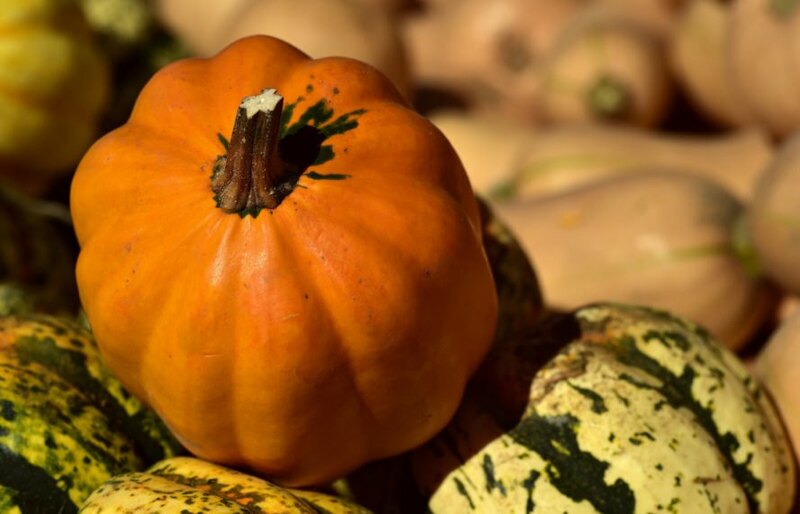 That means you can eat the flowers, leaves, stems, seeds and flesh, and each type of pumpkin has its own unique flavor. Pumpkin flowers have a sweet, earthy flavor and you can eat them straight off the plant if you have them growing in your garden. You can also add pumpkin flowers to salads or chop them up and make them a garnish. You can use pumpkin leaves in recipes that call for spinach or another heavy winter green, and pumpkin seeds are a tasty, nutritious snack when you fry them in oil and add a little salt. Not to mention, the pumpkin flesh can easily be pureed and added to a variety of dishes and drinks. 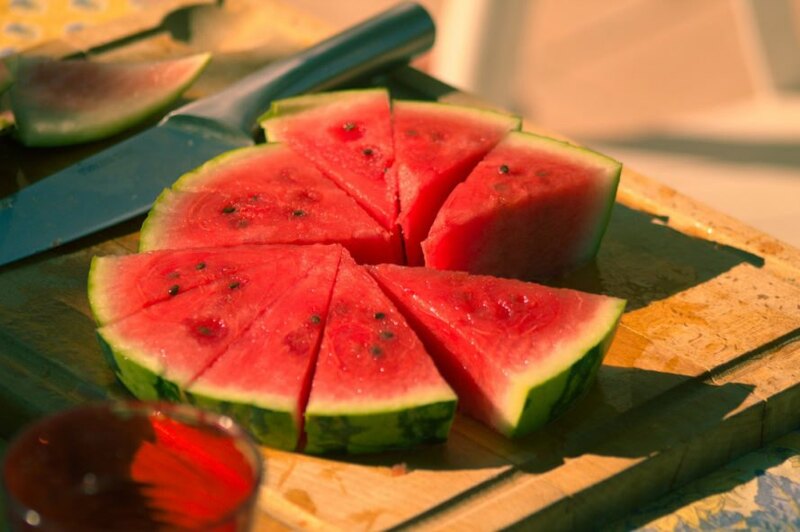 Watermelon is 98 percent water and filled with vitamin A, vitamin C, potassium, magnesium and other nutrients. The pink fruit is delicious, but you can also eat the rind. Some studies show that eating watermelon rind can help lower blood pressure, improve athletic performance and help men avoid prostate cancer and boost their libido. You can pickle your watermelon rind, turn it into a jelly or grate it for coleslaw. Kale gets all the love when it comes to healthy eating, but don’t forget about Swiss Chard. 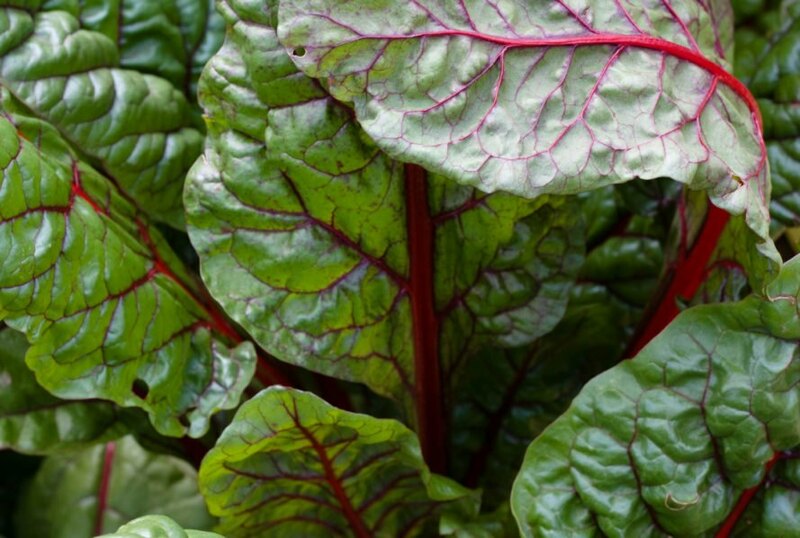 You might know it as leaf beet, silverbeet, spinach beet, Roman kale or strawberry spinach. No matter what you call it, this superfood is nutrient dense, low in calories and high in essential vitamins and minerals. Not to mention, the best thing is that nothing goes to waste as you can eat the small leaves, stems and all. However, you will probably want to trim the larger ones because they are more fibrous. The texture of Swiss Chard is similar to celery, so you can use it in cooking the same way. Also, when eating it raw, you can use it as a substitute for spinach or kale. Various fruits and veggies can provide you with nutrients and benefits. Strawberry’s leaves and stem are filled with health benefits. Carrot's leafy greens are filled with nutrients. 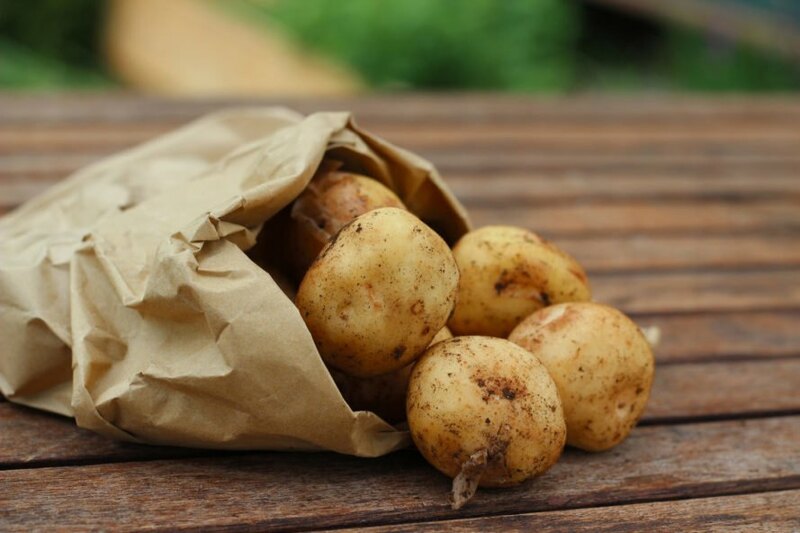 Potatoes are packed with vitamins and micronutrients. Blanch kale stems and add it to your favorite dishes or salads. 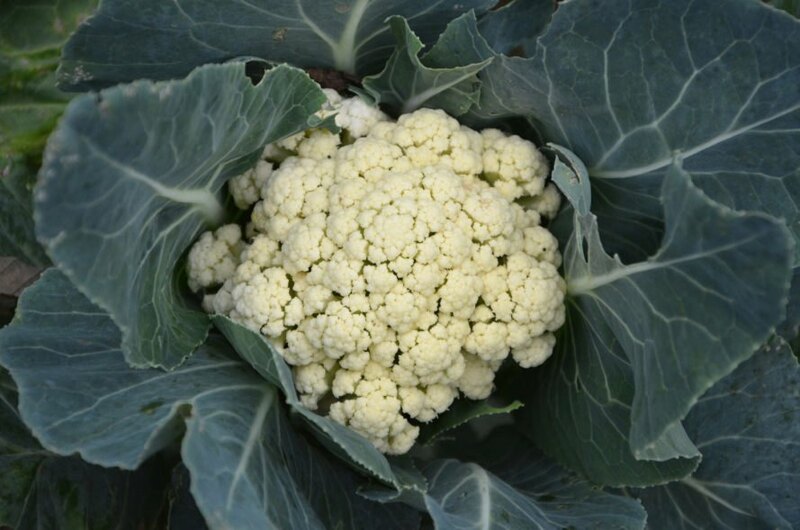 Cauliflower is considered a superfood and is loaded with vitamins. Keep all the bits and pieces of your pumpkins as everything is edible. Watermelon is great for your health. Swiss chard is low in calories and high in vitamins and minerals.